Grace likes hard work and is good at it. She is an experienced lawyer with varied commercial litigation and dispute resolution skills. Grace has experience acting for a wide range of clients in complex commercial litigation matters including contractual, property and financial disputes. She has also been in large litigation matters concerning disputes under the Australian Consumer Law (Trade Practices), the Corporations Act, the Personal Property Securities Act and contentious insolvency matters. 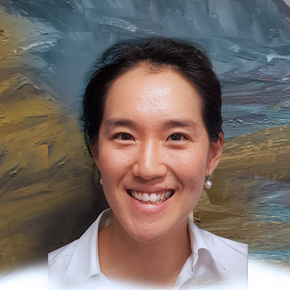 Prior to joining StevensVuaran, Grace worked for a major Sydney law firm, the Australian Government, a Big 4 accounting firm and earlier as a researcher to a judge of the New South Wales Court of Appeal.